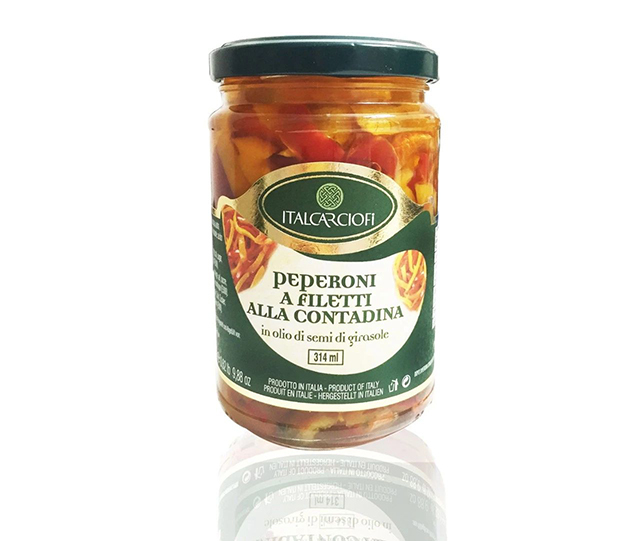 Italian pickled and preserved in oil vegetables are available at Saporita Store! 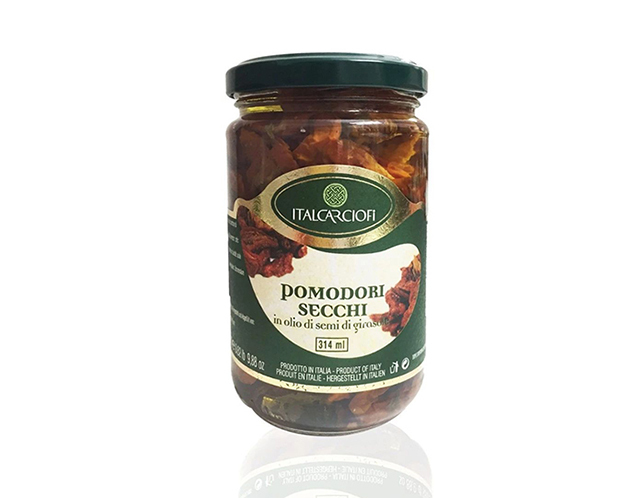 Sundried tomatoes are a specialty of South of Italy, the ingredients are simple and genuine: tomatoes, Italian sun and sunflower oil for an indispensable and common product. 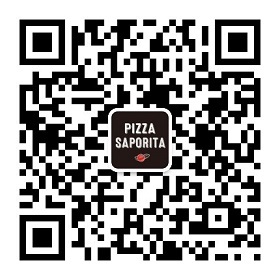 The sundried tomatoes are rich in Vitamin C, Provitamin A, potassium and other minerals. 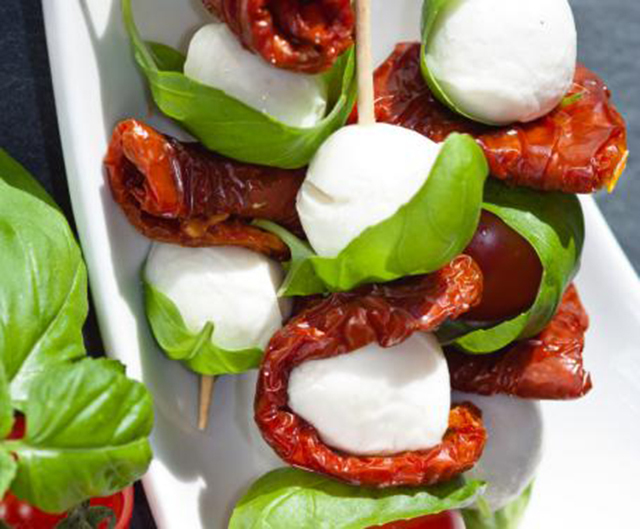 The product can be used to prepare salads, as a condiment for pasta, meat or fish, and to prepare delicious appetizers and side dishes, like skewers with mozzarella cherry size and fresh basil!  The product is made by the more mature and sweet yellow and red peppers, which are lightly fired to let them maintain all the minerals and the good properties. 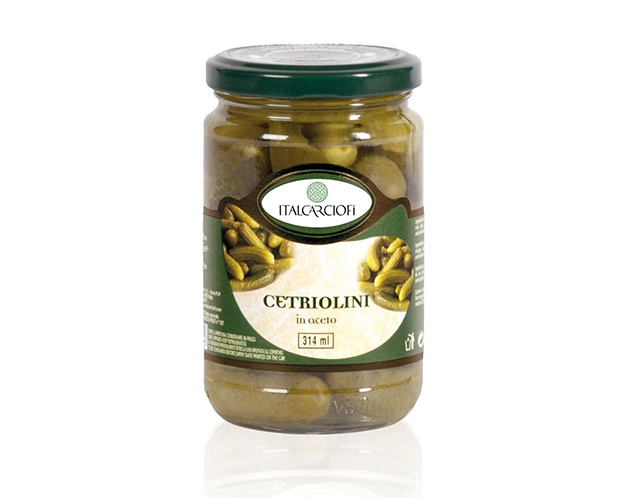 They are perfect to be used to prepare salads, delicious appetizers and side dishes. Capers are originally from Mediterranean Basin and they are precious blossom. To exalt capers flavour, they are preserved by wine vinegar. 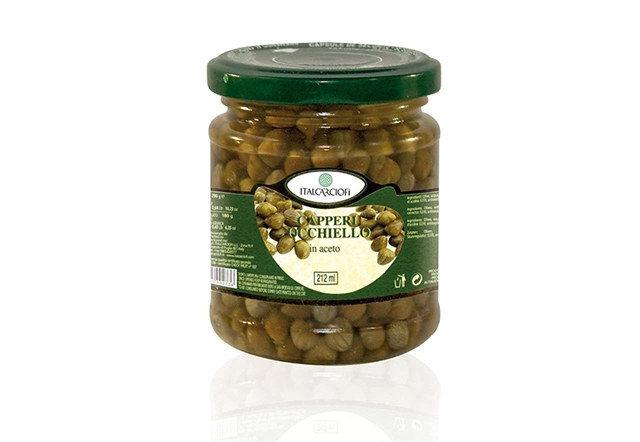 The wine vinegar and the capers are really healthy, their vitamins content is high and they contain low calories. 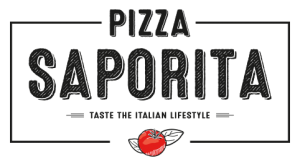 Their use is versatile, they are perfect with pasta, meat or fish, to prepare sauces or for salads. 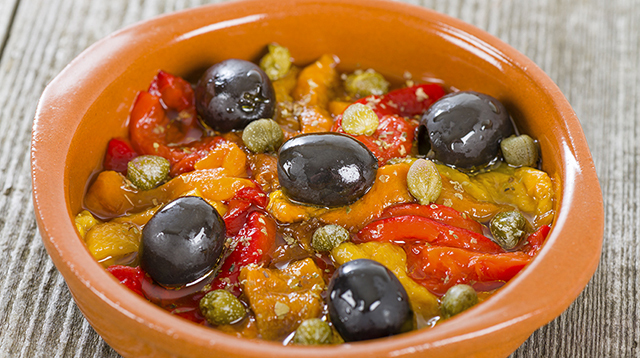 Capers and peppers together are a good combination, but why don’t add some olives to create a perfect side dish? The product is made by using the sweetest cucumbers. It contains low calories, and it’s a perfect delicious and healthy pickled product. 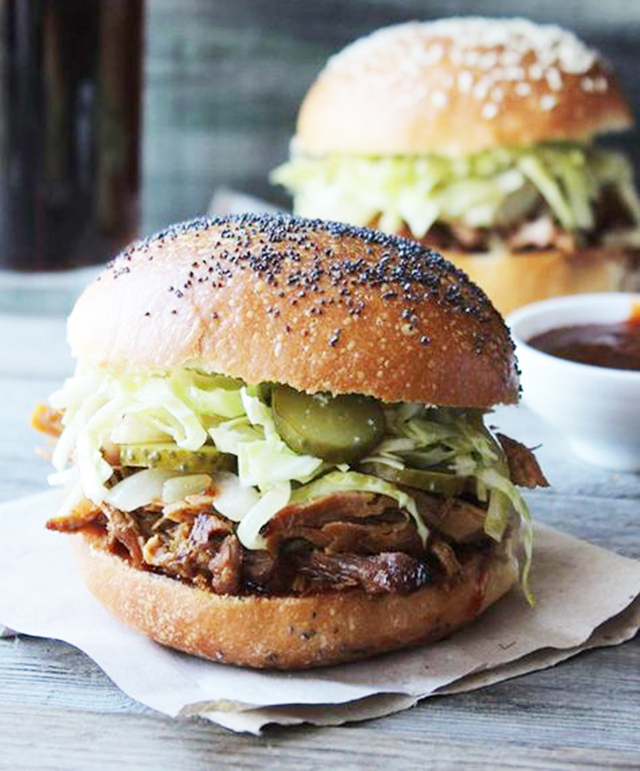 It can be used to prepare delicious side dishes or to enrich a fresh salad; and the best way to use it is to put it in homemade burgers!